The 2019 National Automotive Dealers Association (NADA) conference kicks off tomorrow, Thursday, January 24th and goes through Sunday, the 27th. If you or someone you know is attending, now is the time bookmark and share this quick NADA bucket list. NADA has published its official Know Before You Go conference guide which includes recommendations straight from the source – but since the LotLinx team includes veterans with more than 20 NADA shows under their belt, we thought we’d map out some insider tips for navigating the show, what to expect, and picks for the top events you should attend. During your time at NADA, it’s crucial to gain valuable learnings that you can implement at your dealership when you get home. That’s why it’s wise to always have a pen handy and jot down conversation points on each business card you receive and take notes at key speaker sessions. Take a look at these six essential tips on how to take effective notes that The Medium has rounded up – you won’t be sorry you did. It’s essential to start off the conference with a clear focus of what vendors you’re interested in meeting with to avoid wandering around the exhibit hall aimlessly – which wastes your time and money. Check out this article from Forbes that details 13 mistakes to avoid while attending a professional conference. If you happen to find some downtime during the hectic weekend or if you decide to extend your stay, be sure to check out the must-see sights and local culture of the Golden City. Mild temperatures are ahead (balmy if you’re coming from Chicago’s 10 degree weather, like the LotLinx team!) 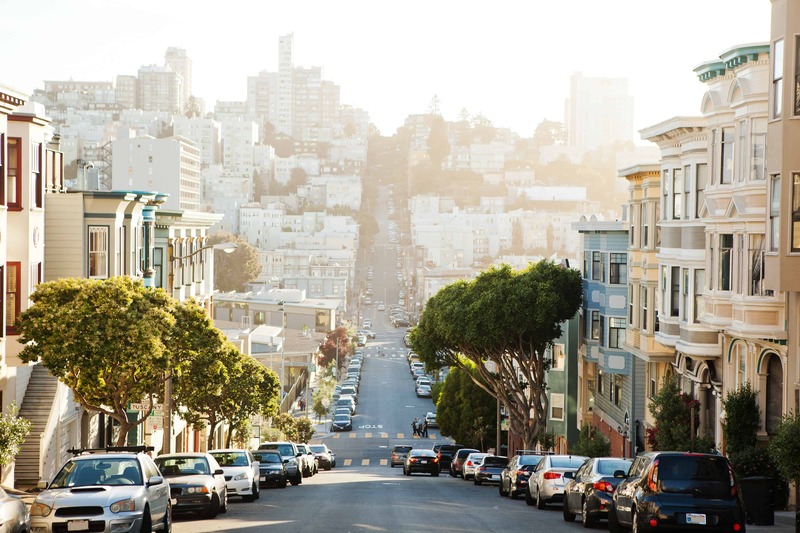 which makes it the perfect opportunity to explore the city’s most popular attractions like the Golden Gate Bridge, Lombard Street, Alcatraz Island, Union Square, and more! Check out this full list from TimeOut that lists the 41 Best Things to do in San Francisco. 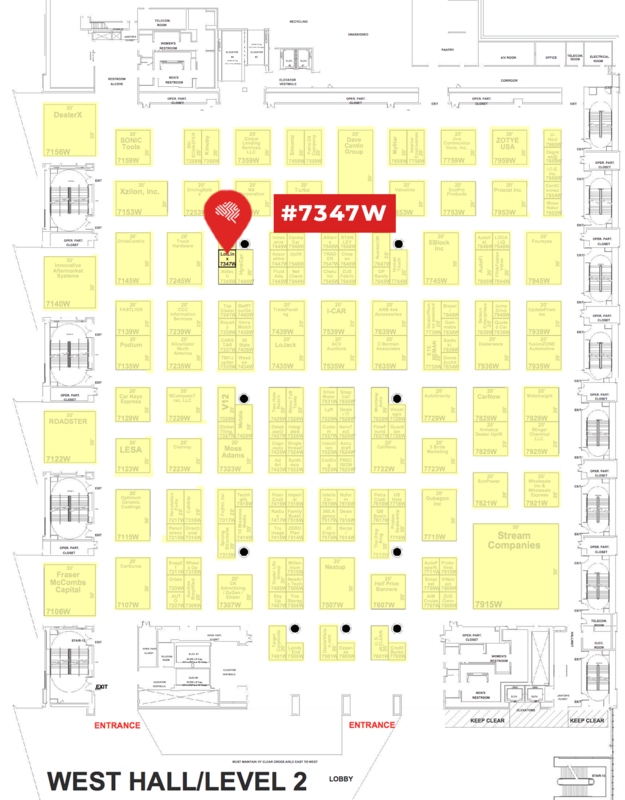 The LotLinx booth #7347W is conveniently located in the West hall of the conference center on the second level – so be sure to pencil us into your agenda. And, if you pre-schedule an appointment to meet with one of our inventory experts, you can take home a special edition Google Home Mini*. Dealers who visit the LotLinx booth can expect Amazon gift card giveaways, insights into our inventory marketing product suite, and a sneak peak of our latest products. Find out how you can secure your NADA edition of LotLinx Chief Strategy Officer Thomas Gage and longtime digital automotive expert Brian Pasch’s most recent publication, Just Faster: Reimagining Automotive Retail, which tackles automotive digital retailing challenges and shares insights on efficient inventory strategies. 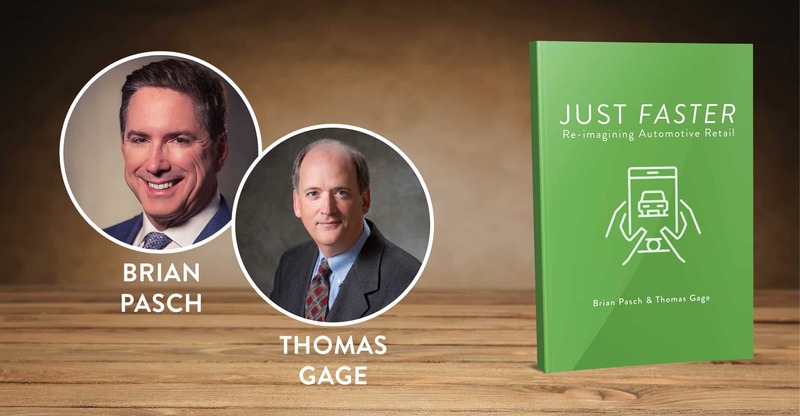 The pair will be signing copies of Just Faster in addition to copies of their earlier publication, Who Sold It? which analyzes automotive marketing attribution. After networking all Thursday and Friday, there’s no doubt that you’ve made plans for the evening ahead. But what’s essential for a successful night? A complimentary cocktail (or two) beforehand, of course! RSVP to the first annual After Show Happy Hour – featuring an open bar, hors d’oeuvres, and exclusive giveaways. This Friday, take the one minute walk over to the Samavor Tea Lounge (located near the expo floor at Moscone North) from 5pm-7pm to grab a couple of drinks with the LotLinx team. Be sure to follow along on social media for the latest real-time updates, photos, recaps and live-streamed events. Be sure to keep up with the official hashtag #NADASHOW and follow LotLinx on Twitter, Instagram, Facebook, and Linkedin. We hope you find our tips and tricks to be helpful for the weekend ahead! Think we missed something? Send us your NADA must-do’s (and don’ts!) to @LotLinx on social.